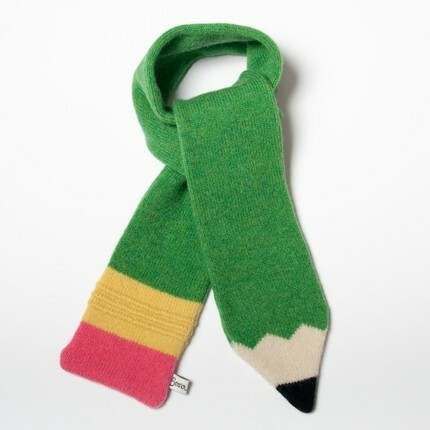 Smitten by this pencil scarf for kids!! 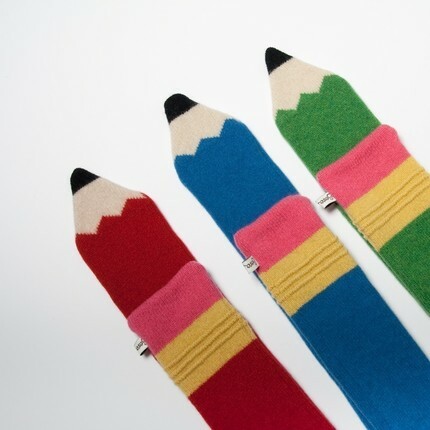 Makes for some lovely back-to-school autumn attire! Handmade with 100% lambswool by Sara Carr.